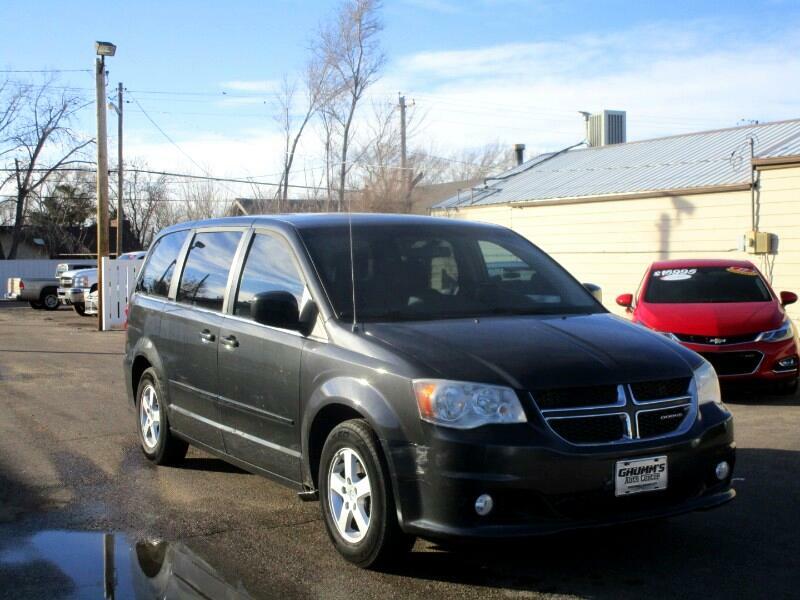 Come see us at Ghumm's Auto Center to takes this 2012 Dodge Caravan Crew on a test drive. This vehicle makes the perfect family car, it is loaded with lots of great features. Se Habla Español!